Making Colorado Peach Pie is a cinch. The HARD part is finding the Colorado Peaches! Peach Pies made from Delicious Colorado Peaches. Fresh Peaches with juice that dribble down your chin. Nothing compares to a Colorado Peach. My Fresh Colorado Peach Pie takes about 8-10 fresh peaches, a few ingredients, and a few hours of refrigeration before it can be eaten, so plan ahead! My dad snapped a quick picture of the completely still Lake outside out house. East Lake looked like Italy to us. 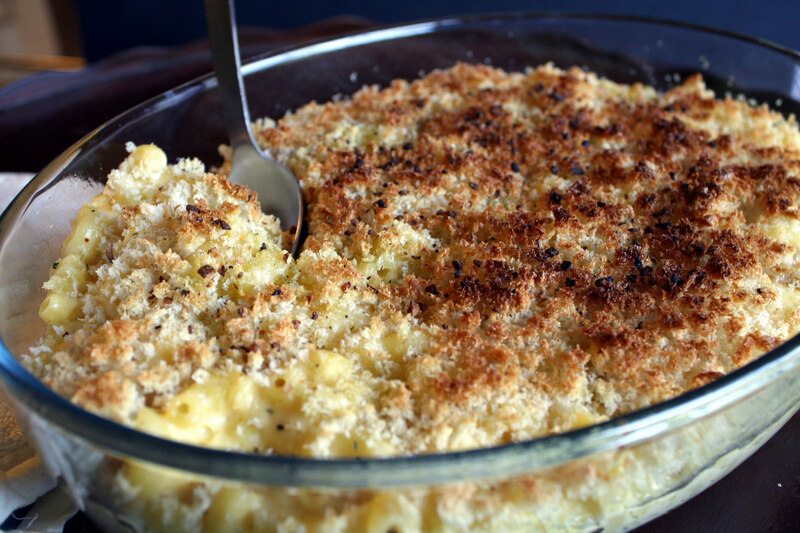 Pioneer Woman’s recipe for Macaroni and cheese tonight. Turned out pretty good! 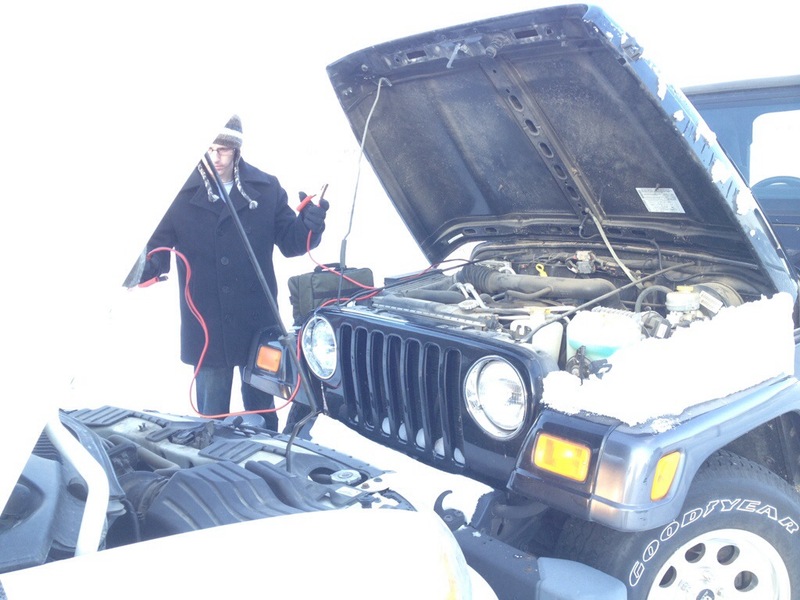 Our “Reliable For The Last Six Years In The Winter” Jeep needed a little boost the last time we went up to Okoboji. 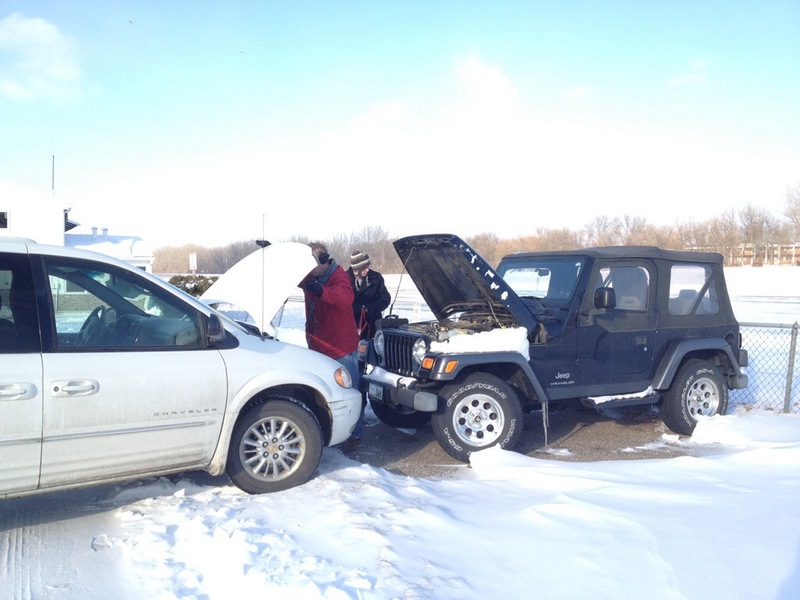 Luckily, the MomVan was up to the challenge! One new battery later and I think The Jeep might have another 6 years in her! As my favorite Dad always says, “_________________ do things People Think Just Happen”. You can fill in the blank….Mothers……Teachers……Politicians…….Chamber Execs……. The truth is, there are so many people in every single community, doing work behind the scenes that nobody really knows about. They might just see the end result—like a building or an event. Sometimes you don’t know who or what is responsible for a visible change. And, of course, there are many INvisible things that happen in communities, too. I just came from the Blair Schools Foundation meeting. That group, which numbers about a dozen, raise money for Blair Schools building projects and STEM projects, among other things. Right now, we are finishing raising money to renovate the High School Auditorium. Dan attended school there and performed in that auditorium. Dan and I met in that auditorium. Our daughter performed in that auditorium. Our son performed in that auditorium. It means a lot to our family! Dan, Megan, Matt and I have made a donation to the fund. So have pages and pages of other people who feel the same way. Over $360,000 has been raised….person by person…..over the last several years. So, if you are on a Board, a Committee, a Group or a Volunteer and YOU make things happen, Thank You.